Mailing ring binders through the post? 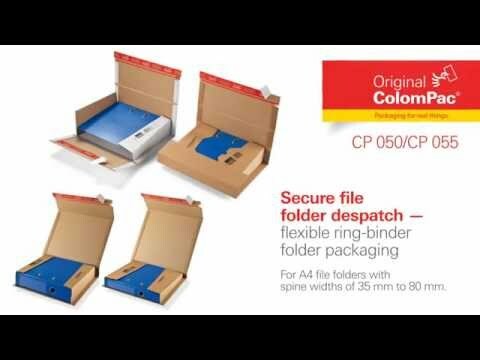 Why not pack in our variable depth ring binder folder, CP050 Colompac premier quality. - Premium quality - ColomPac branded (CP050).